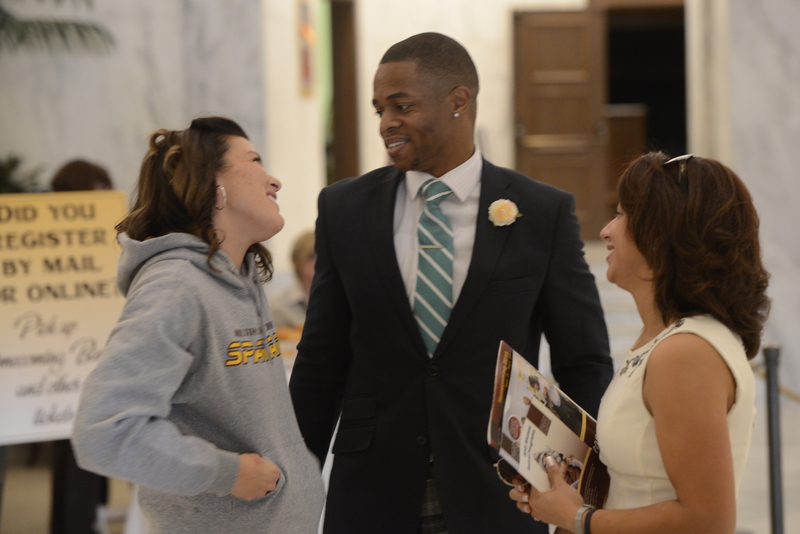 Milton Hershey School alumni play a significant role in the lives of current students and fellow graduates. 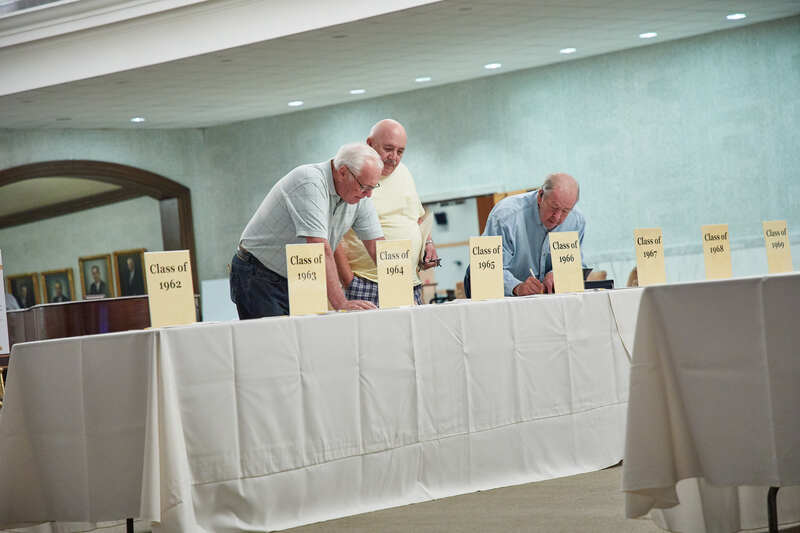 Through various alumni volunteer opportunities, MHS graduates come together to look at the MHS of yesterday, today and tomorrow—and reflect on the common thread all alumni share. If you’re interested in giving back to MHS, browse the following alumni volunteer opportunities. To get involved in any of these programs, please email us at MHSAlum@mhs-pa.org. We appreciate your commitment to the MHS mission and your efforts to preserve the Hersheys’ vision! Sign up for a volunteer opportunity by emailing us. During the annual “Journey of Our Lives” alumni event, MHS seniors, Transitional Living staff, and alumni enjoy two days of meaningful interactions, experiential activities, and helpful presentations. As alumni, you are able to build connections with seniors who are preparing to graduate and join the unique network of MHS alumni. Developing relationships with current seniors and exploring opportunities to support young graduates. Learning about ways alumni can enhance admission efforts. Engaging with seniors, answering their questions about life after MHS, and offering advice on reaching success. Participating in experiential activities and presentations that speak directly to MHS seniors who are preparing to graduate. 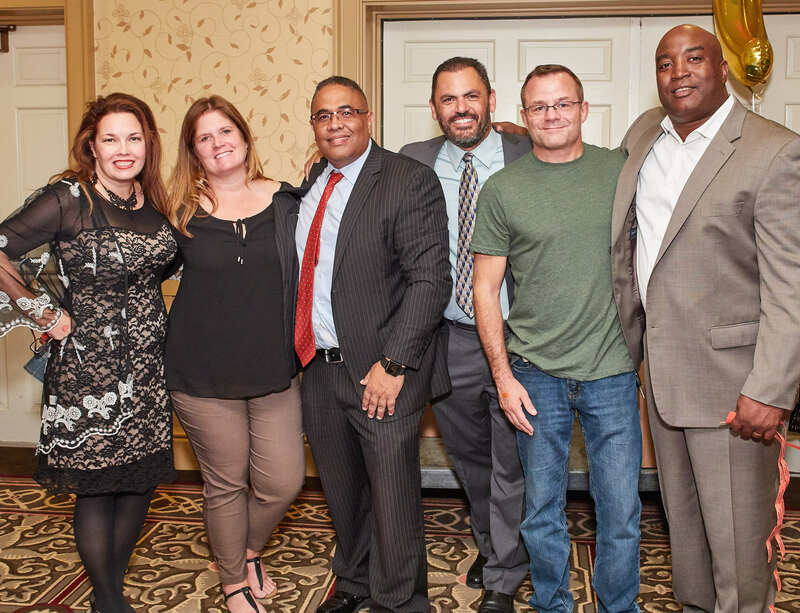 Reconnecting with MHS and renewing your commitment to enhancing the Hersheys’ mission. 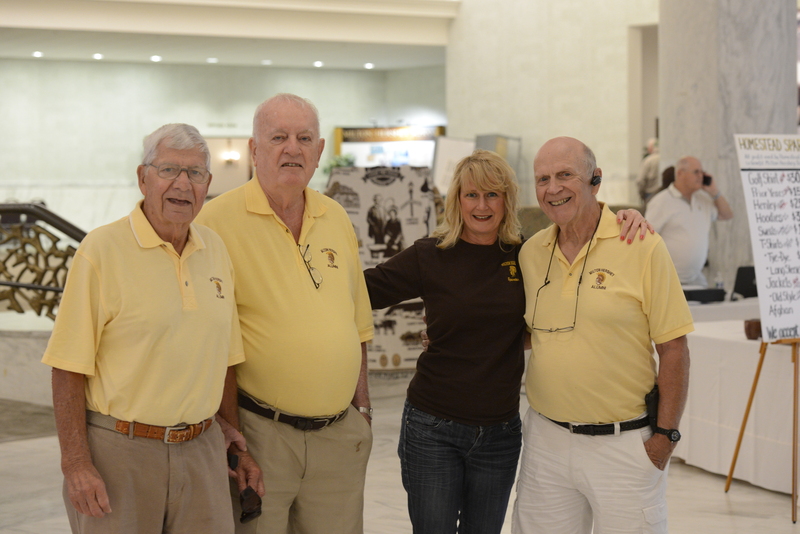 Milton Hershey School alumni share bonds that last a lifetime. If you want to learn more about our inspiring alumni network or want to find ways to get involved, browse the following Alumni Relations resources.